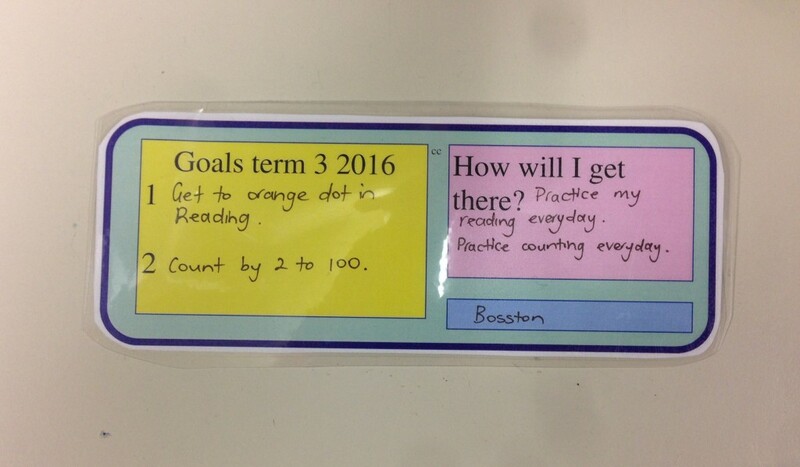 In her Year 1/2 class Ange works with her students to develop a learning goal each term. These are laminated and placed on the student desks and referenced regularly through the term. 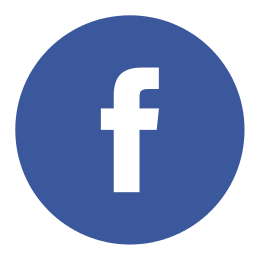 Ange helps the students to keep focussed on their goals by having students record each time they do something that helps them work towards achieving their goal. 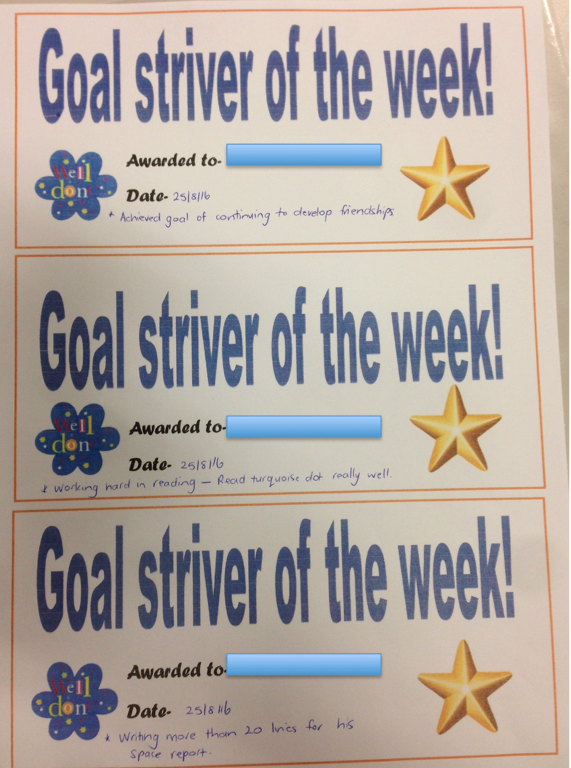 She also hands out “Goal Striver of the Week” awards to help keep students attention on their goals and provide positive reinforcement. 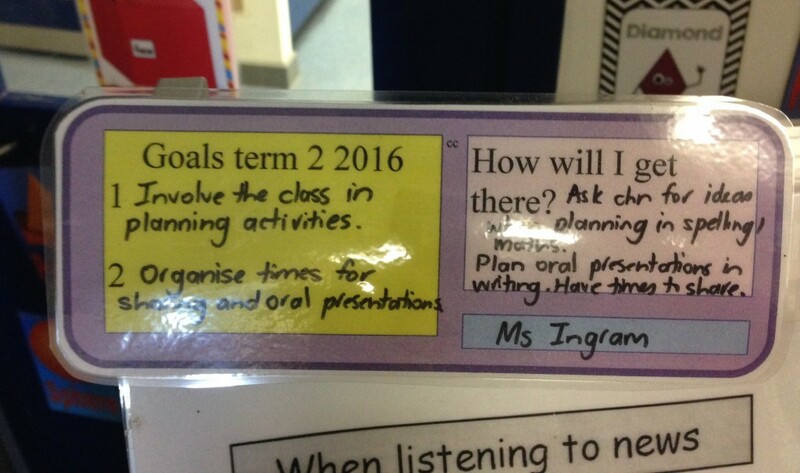 While Ange spends considerable time and effort working with her students to reach their goals she also shares her own goals with students. Ange discusses her goals with students and models the process of working towards a goal. 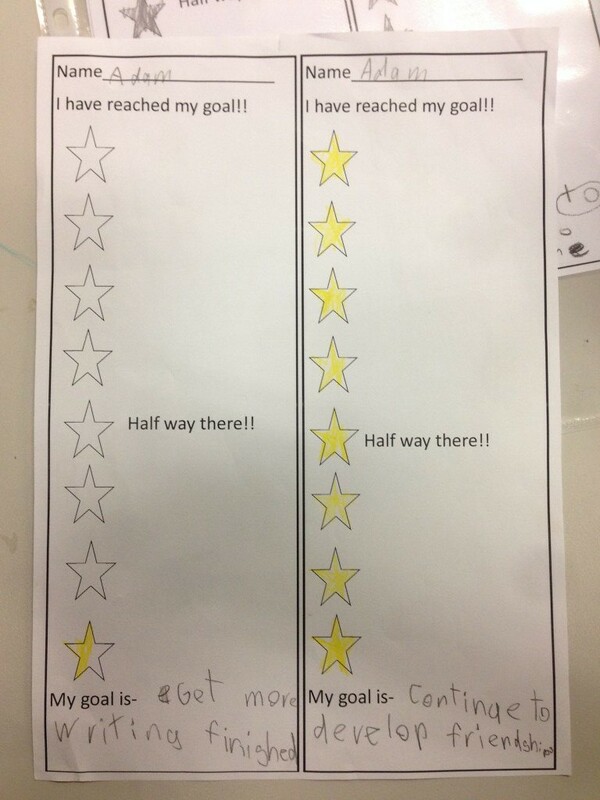 It helps to show students that working towards a goal is hard and does not always go smoothly, even for adults. 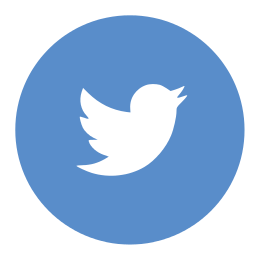 What Ange is doing is an excellent example of how teachers can model the behaviours they expect from their students.